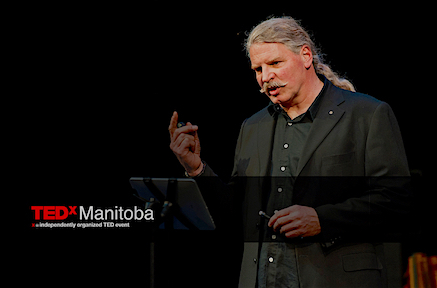 In December of 1973, at the age of 19, I stepped off a plane into the bitterly cold darkness in Winnipeg, Canada — the temperature was below -30 degrees, cold enough to freeze your breath. While driving across the flat, frozen prairie the next day I experienced the incredible power of the sun beating down from an impossibly clear blue sky — this seeming contradiction between hot and cold made an unforgettable impression on me. Read the full story here. View or download three related illustrations here (2.8 MB PDF). Solace House, the low-energy passive-solar house I designed and built in 1980, was meticulously refurbished in 2015/16 before being put on offer for sale. 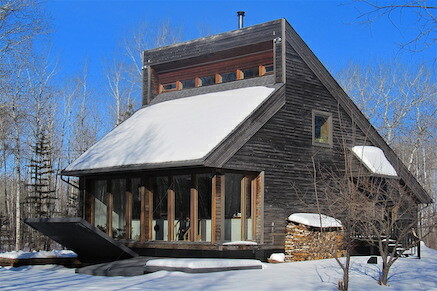 On the cutting edge of energy-saving housing design when it was built (well before the term passive house came into being), the home has literally proven itself as a state-of-the-art prototype for sustainable living over the past 35 years. View the detail-rich website here. 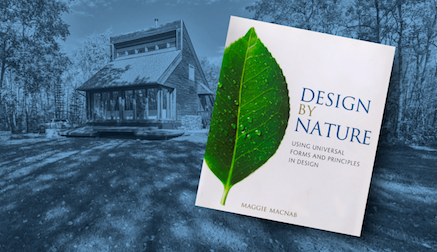 A Guest Designer Study of Robert L. Peters and Solace House is featured in Chapter 3 “Nature’s Ethics: Everyone’s Business” of Section One “Memory: Remembering What We Know” of Maggie McNabb’s award-winning book DESIGN BY NATURE : Using Universal Forms and Principles in Design.